In terms of the weather, there really is very little difference between April & May in Cuba. Ok, it might be slightly hotter and there may be an increased risk of rain but the difference is negligible. Travel in June and the difference can become more marked so, if possible, set off for Cuba at the very start of May. 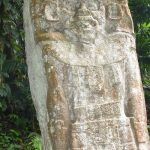 In addition to the heat, rain etc, because Cuba is in the northern hemisphere, the days are getting longer. Visit Cuba over Christmas and it gets dark by not long after 5pm; in May it is light until after 7pm – whether you’re on a beach holiday or a tour of the island, those extra hours of daylight really do make a difference. The other big advantage to be had by visiting Cuba in May is that accommodation costs come down, pretty much right across the island. Probably the biggest difference in accommodation rates between the high season and May is to be found at the beach. 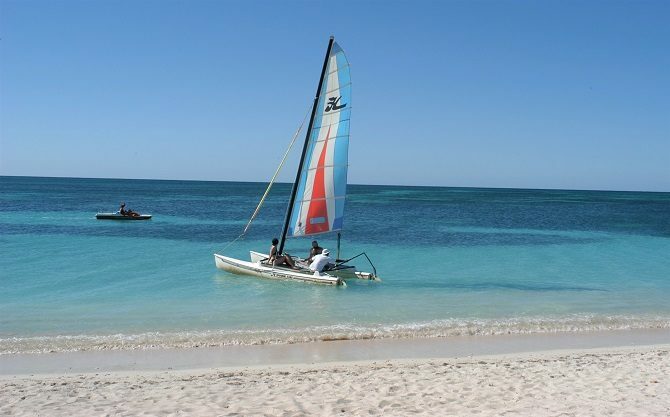 Quite simply, the main market for Cuba’s beach hotels comes from Canadians fleeing their bitterly cold winters (have you been to Toronto in January??) as well as Europeans visiting for a bit of winter sun. 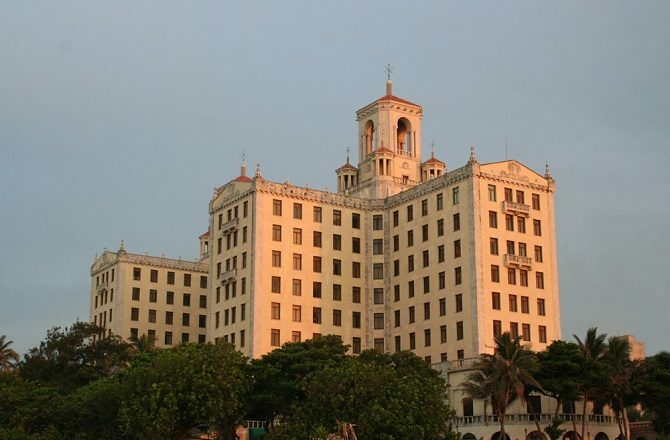 As both countries head into their respective summer seasons, the appeal / necessity of travelling to Cuba diminishes and, with it, Cuba’s hotel rates. 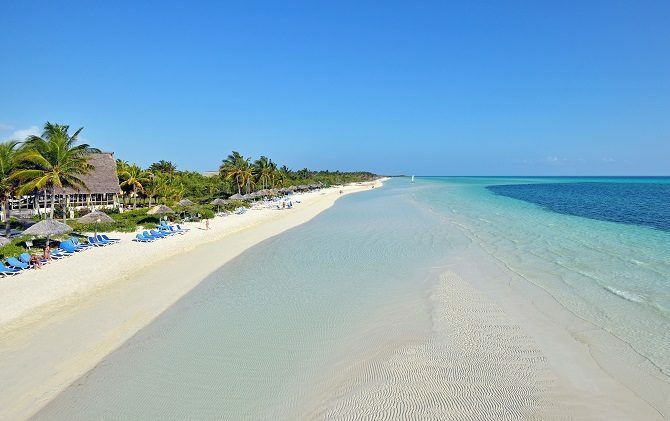 Although beach hotels see the largest rate reductions, rates in Cuba’s towns and countryside also drop at the start of May, some (including the hotels Sevilla & Nacional in Havana) by around 50%. 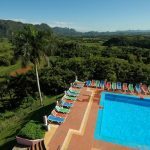 Probably the smallest rate reduction comes from Cuba’s huge number of casa particulares but, then again, they tend to offer much better value during the winter season. Finally, the other big benefit of this reduction in visitor numbers to Cuba in May is, well, a reduction in visitor numbers. 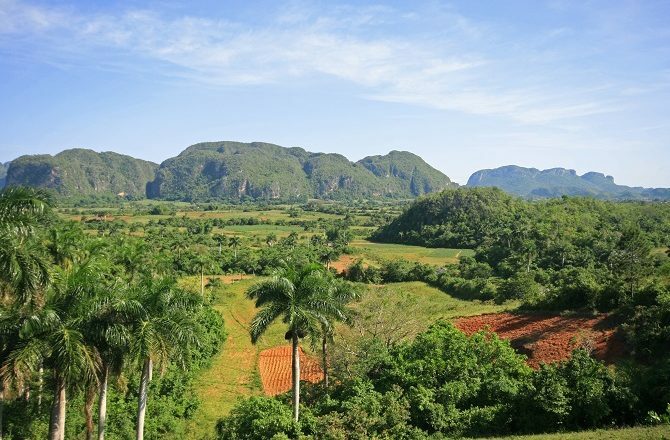 Popular destinations such as Old Havana, Trinidad & Vinales will be less crowded to walk around, there is marked reduction in the number of large tour groups and, well, you’re much less likely to find your favourite bars and restaurants packed to the gunnels. ← Previous Post: Phoenix Resort – Top 25 Luxury Hotels In The World?